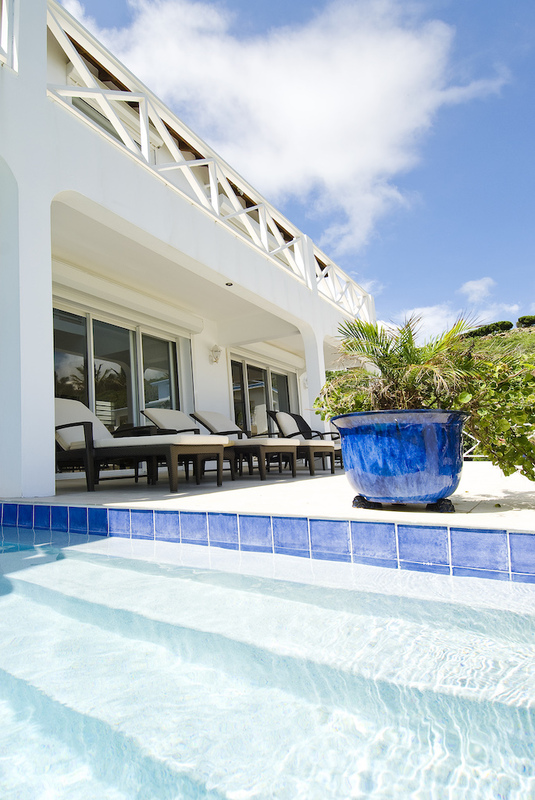 Twin Palms – a luxurious 3 Bedroom Villa villa in the gated community of Dawn Beach Estates on Dutch, St. Maarten. 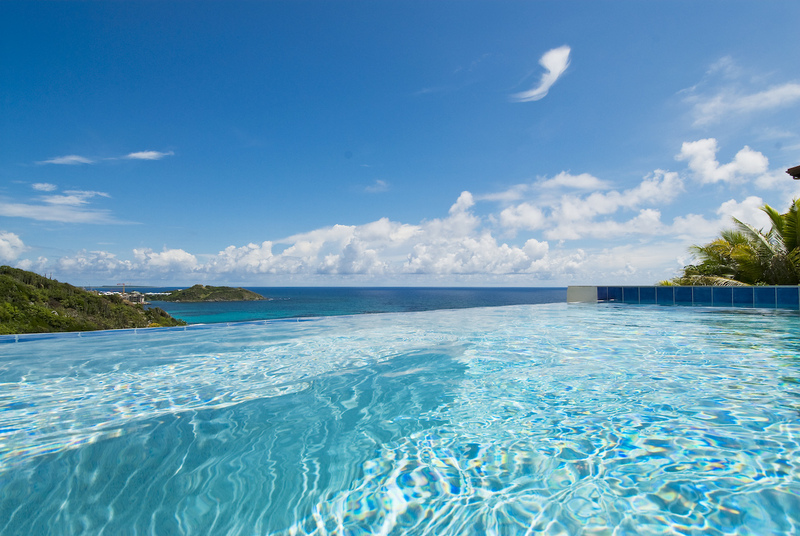 Experience the stunning views of the neighboring island of St. Barths and the most spectacular sunrises over Dawn Beach. 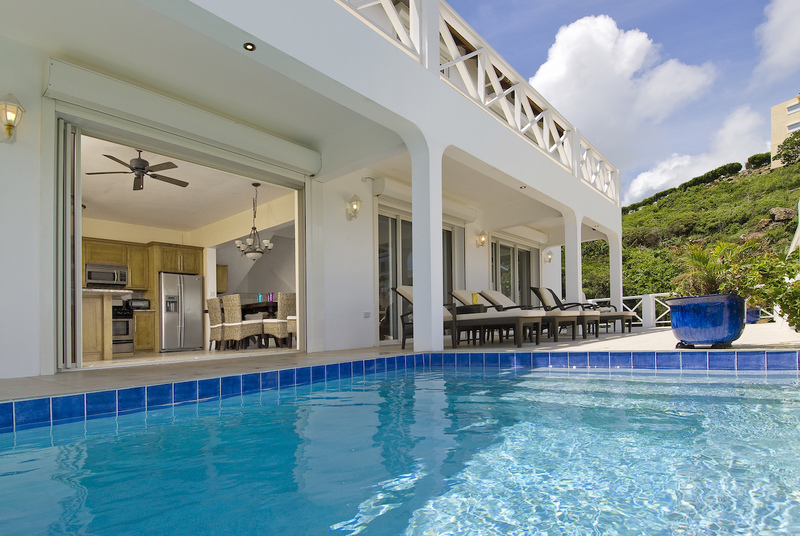 Comfort and elegance with a Caribbean flair is the theme throughout the villa. 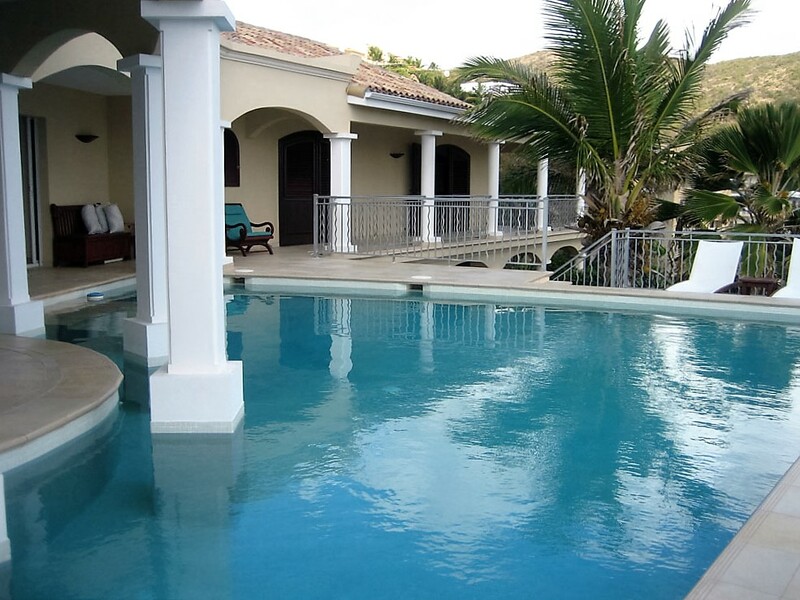 The villa is based on a large open plan with a Mediterannean style patio and arched colonnade. 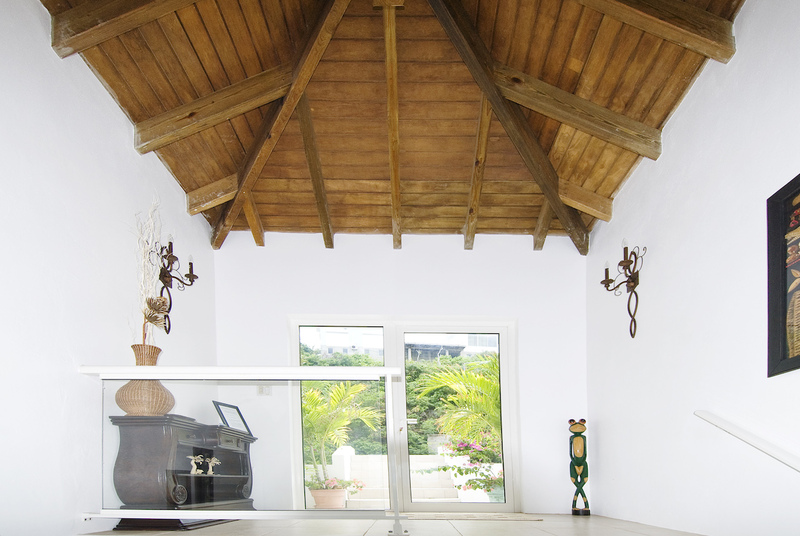 Once you enter the villa, there is a lovely foyer area and you will go down some stairs to the main living area. The open plan includes the spacious living area, state-of-the-art custom kitchen, dining area, bar area and a full bathroom…This main area opens onto the patio and pool area where you can take in the tropical breezes and enjoy the fantastic views. 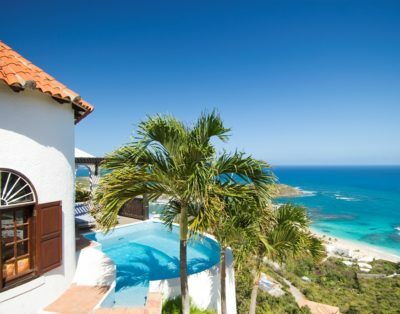 ‘Twin Palms’ offers a unique opportunity to enjoy your own private & luxurious Caribbean Island Villa while enjoying breathtaking and endless ocean views. 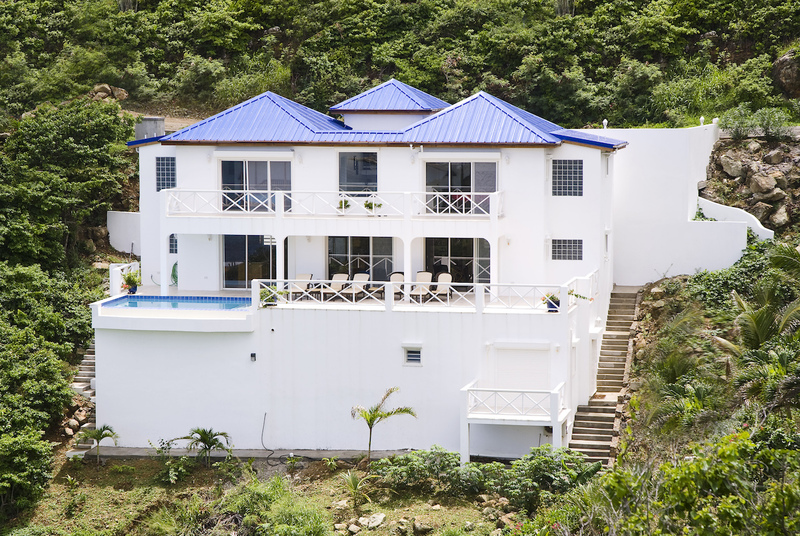 The villa is tucked into the beautiful hillside inside the very secluded community of ‘Dawn Beach Estates’ on the Dutch side of St. Maarten. Twin Palms now offers a Heated Pool and some fun funky pool lighting for pure swimming enjoyment day and night. There is also a large Generator that runs the entire villa during those pesky power outages that are part of caribbean life. You will be captivated while relaxing in your own Private heated pool with the endless and magnificent views of the shimmering turquoise waters below. 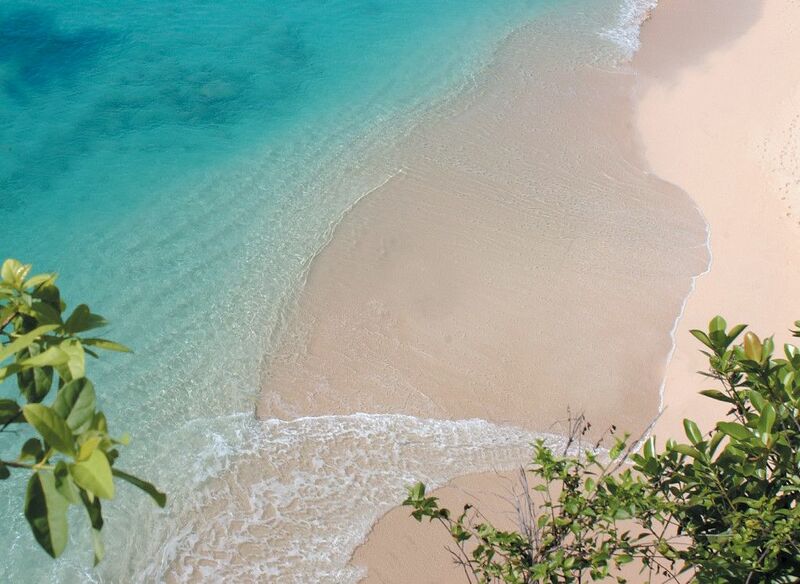 The crystal clear water and pristine sandy beach at Dawn beach that awaits you is a short stroll away and is truly one of the most beautiful beaches St. Maarten has to offer. Enjoy spectacular Sunrises over Dawn Beach and allow yourself to be entertained by the steady stream of Yachts and catamarans going to visit St. Barth’s, without leaving the comfort of your private vacation residence. 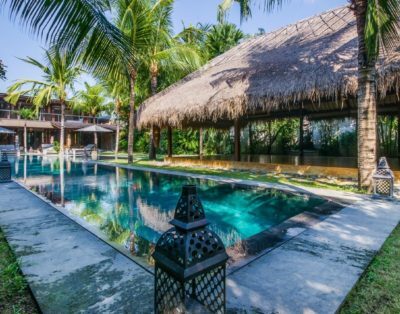 The villa was designed to take advantage of the sultry, soft trade winds with the main dining/living area opening up completely to the outdoors. Comfort and elegance with a Caribbean flair is the theme throughout the villa and continuous on with the Mediterranean style terrace with arched colonnades. The main level includes a spacious living area, state-of-the-art custom kitchen, dining area with oversized island, bar area with beer fridge and ice maker and a full bathroom. 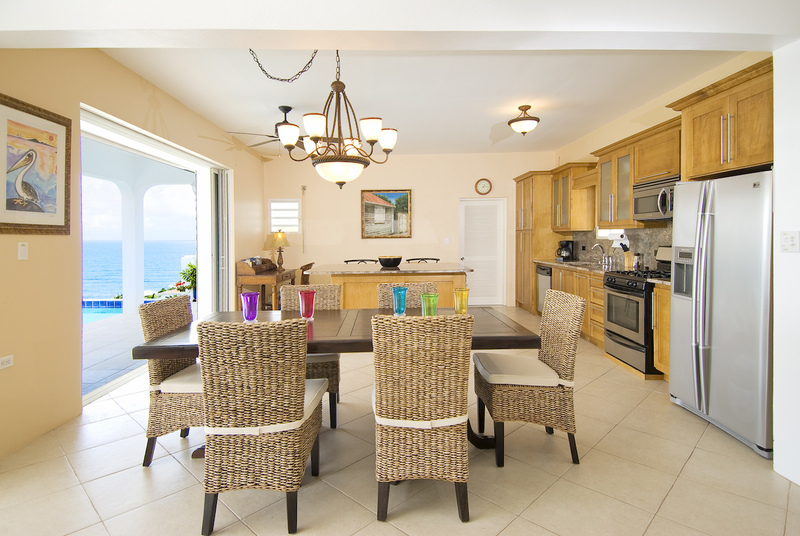 The fully equipped kitchen will compliment any discerning chef. Dine alfresco on the oversized terrace overlooking the pool. 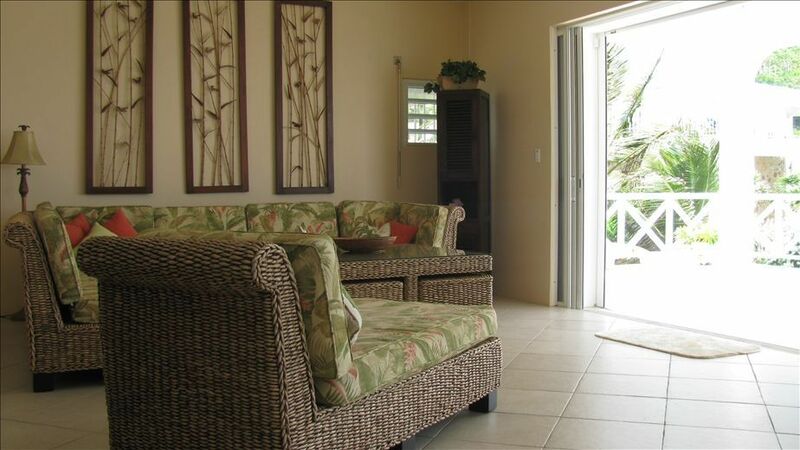 Relax, unwind and plug & play your Smart Phone to listen to your favourite music on the indoor & outdoors surround sound stereo system……..the villa also offers Free WiFi and the use of an island cell phone. Keeping in mind privacy and spaciousness, the villa offers two equal size master suites on the upper level with more ocean views and oversized outdoor terrace with seating. The bedrooms have tasteful local furnishings, king size beds and your own private en-suite bathroom with shower. 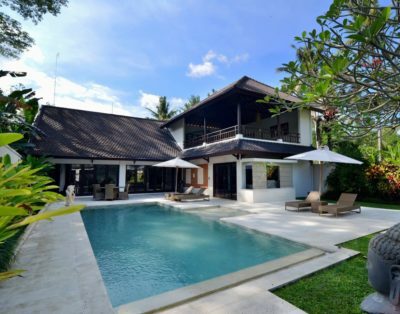 The layout of the villa provides for separation between each guest room, ensuring the privacy of each guest. In addition, there is an charming ‘suite’ available as a third bedroom option. The ‘Suite’ has its own entrance with a tropical Queen size bed, private terrace and a full-sized kitchen with bathroom & shower. The private terrace offers cozy garden views as well as ocean views. 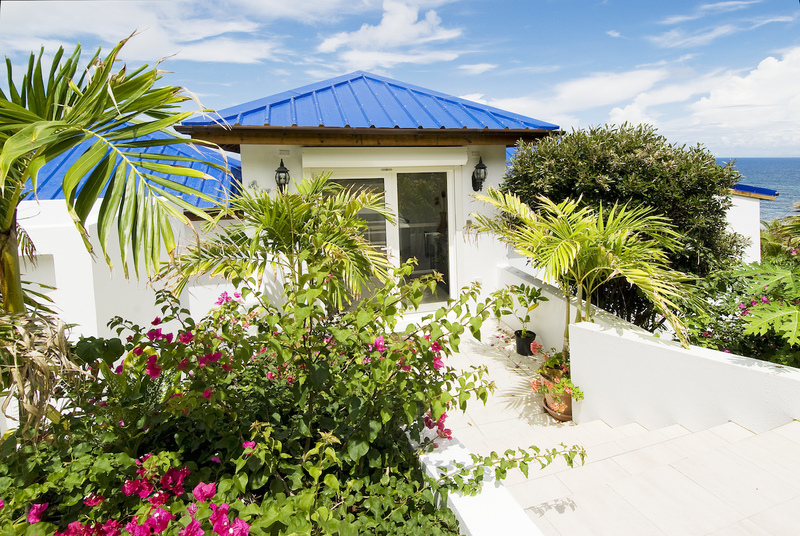 There are a total of three levels of decking with private decks/balconies from each of the three bedrooms. 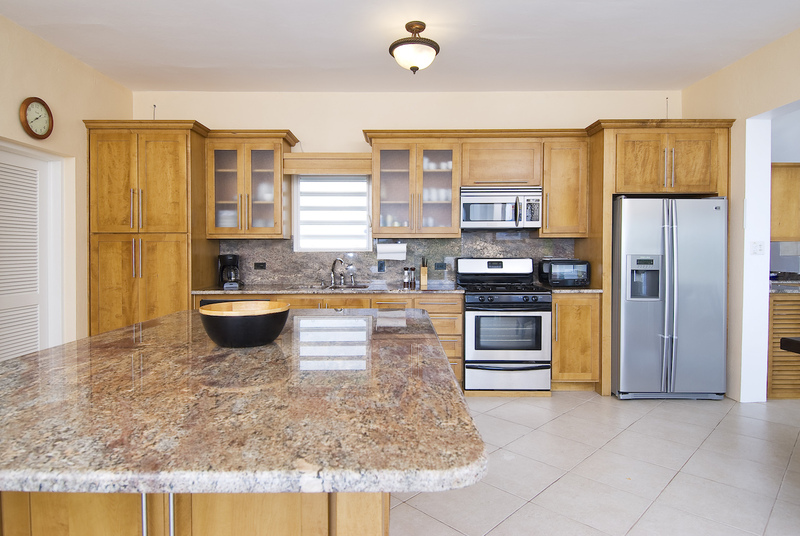 Fully equipped custom kitchen with granite counter tops, state-of-the-art deluxe appliances to include stove, dishwasher, microwave, refridgerator with ice machine, toaster, blender, coffee maker and a full supply of china, glasses, cooking utensils, crockery and pots. 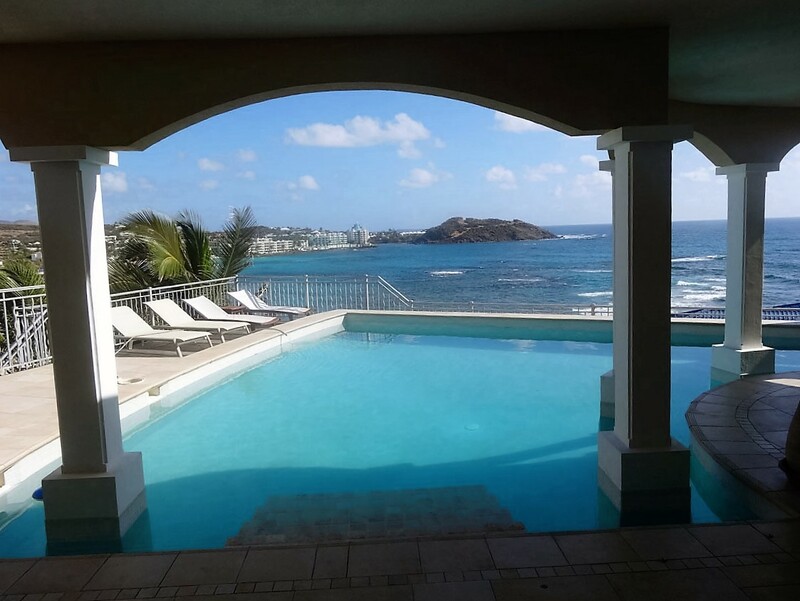 Twin Palms is perfectly situated on the Dutch side, only a short distance away from downtown Philipsburg, the capital of the Dutch side. The Westin Resort Casino and Spa is on Dawn Beach and you can enjoy 1st class amenities, restaurants, Spa, Casino, Fitness Center, and beach pool with bar. Just down the road is Oyster Pond Marina where you can rent a boat for the day or take the daily ferry to beautiful St. Barts Island. 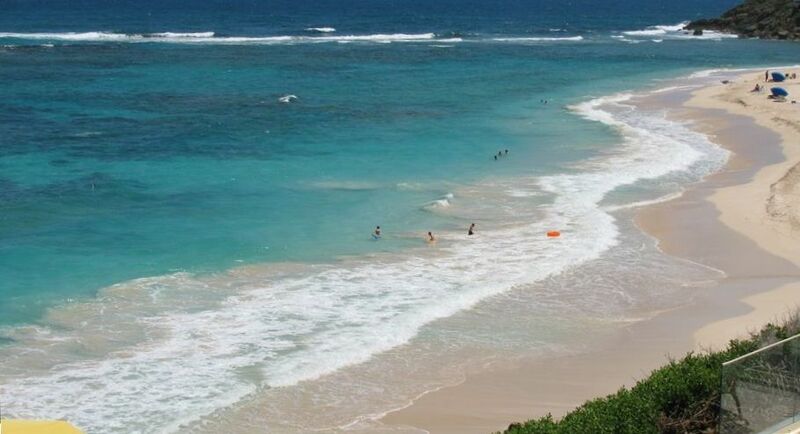 Orient Beach, rated the best beach in the Caribbean, is a short and lovely drive and provides beach front dining, jet skiing, para sailing and windsurfing as well as offering a clothing optional “area” on the south end of the Orient. 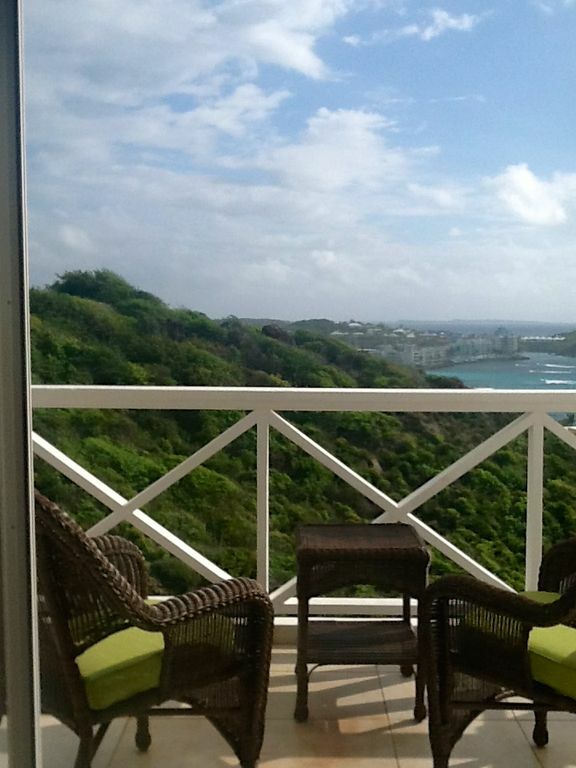 Experience this lovely Caribbean getaway on St. Maarten! Master Bedroom 1—The Master Bedroom offers a king-size bed, air conditioning, ceiling fan, cable TV, spacious closet and safe. 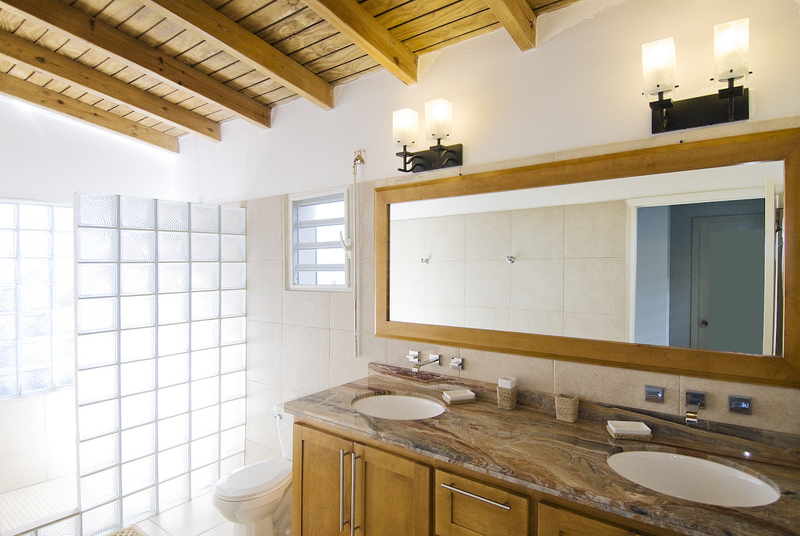 The bedroom has an en-suite bathroom equipped with shower, granite counter tops, modern cabinets and hairdryer. 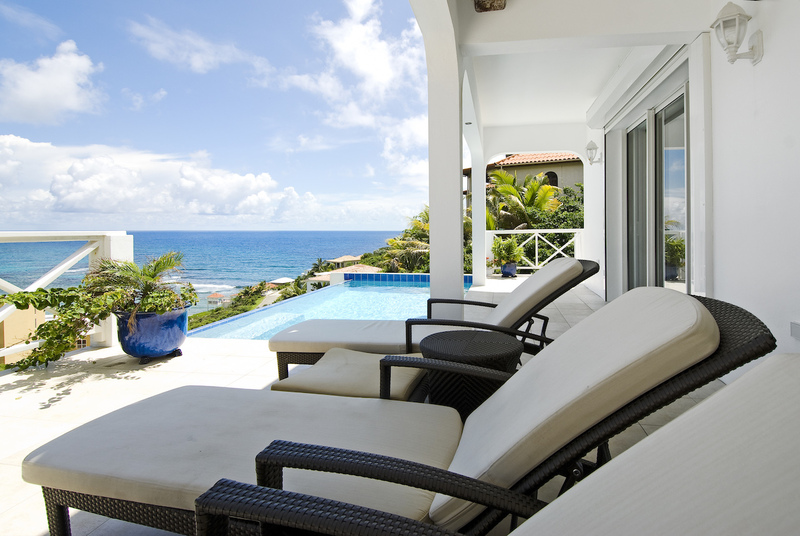 This bedroom opens onto a balcony which offers stunning views of the Caribbean Sea and the island of St. Barths. Master Bedroom 2—The 2nd Master Bedroom offers a king-size bed, air conditioning, ceiling fan, cable TV, spacious closet and safe. 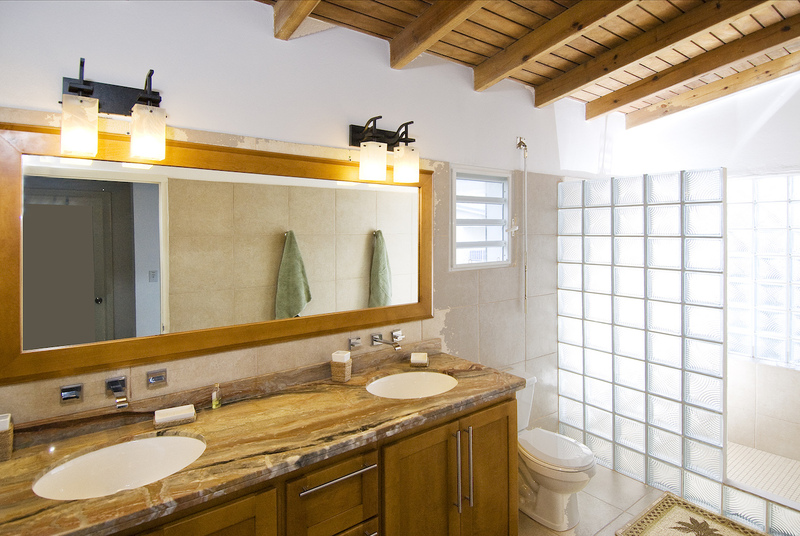 The bedroom has an en-suite bathroom equipped with shower, granite counter tops, modern cabinets and hairdryer. 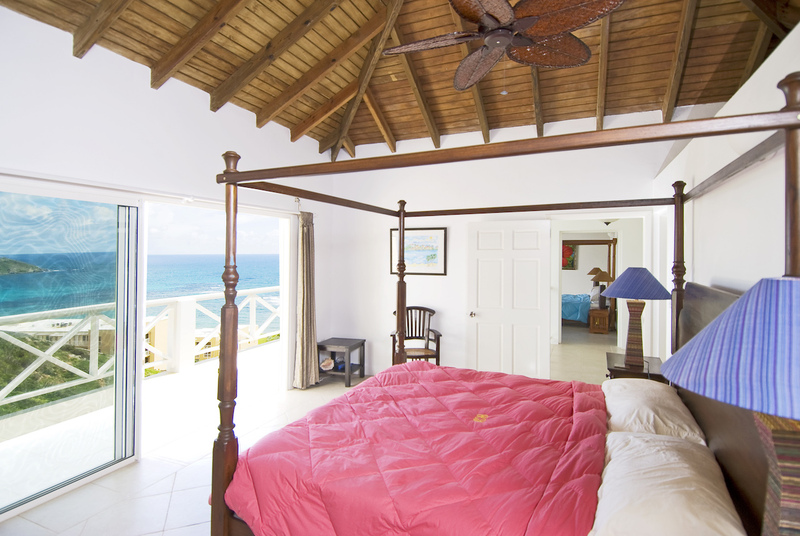 This bedroom opens onto a balcony which offers stunning views of the Caribbean Sea and the island of St. Barths. 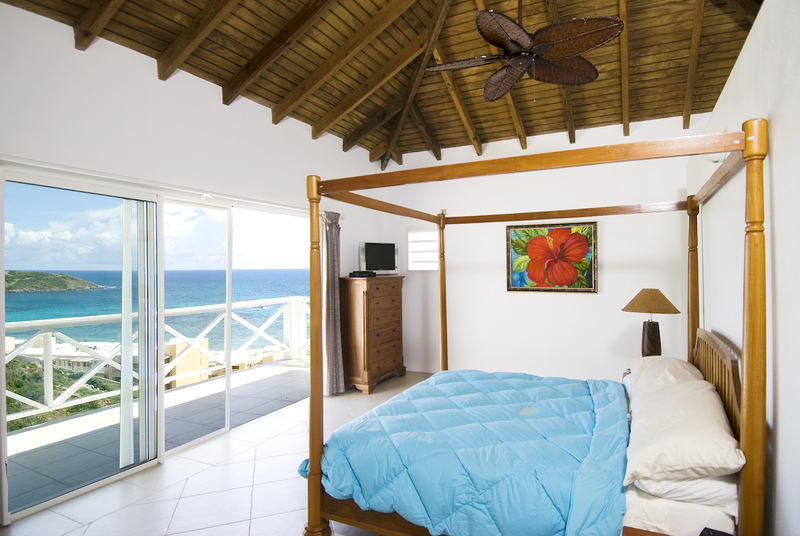 Bedroom 3—The 3rd Bedroom is a private studio suite with its own entrance located on the lower level of the villa. 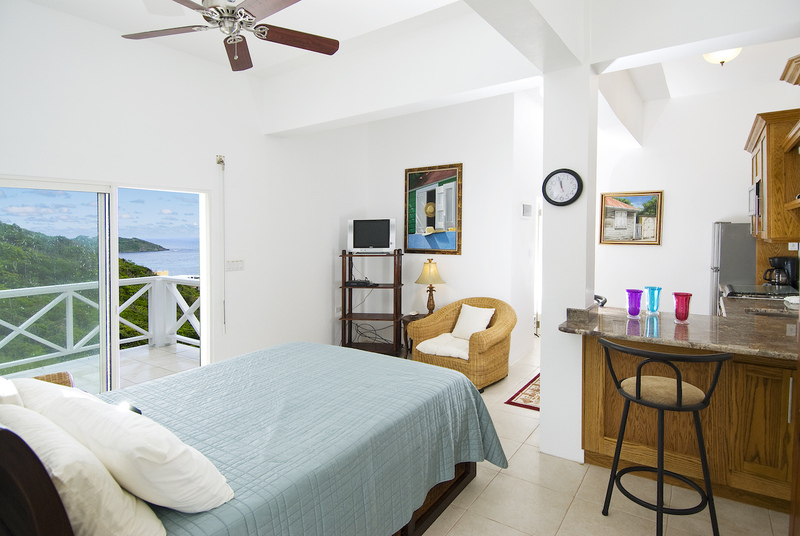 The bedroom offers a queen size bed, air conditioning, ceiling fan, cable TV and spacious closet. 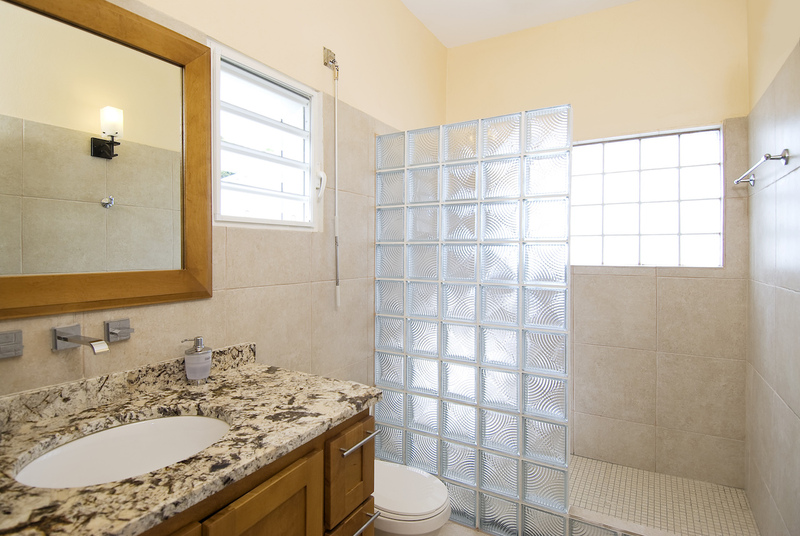 There is a fully equipped kitchen area and an en-suite bathroom equipped with shower, modern cabinets and hairdryer. 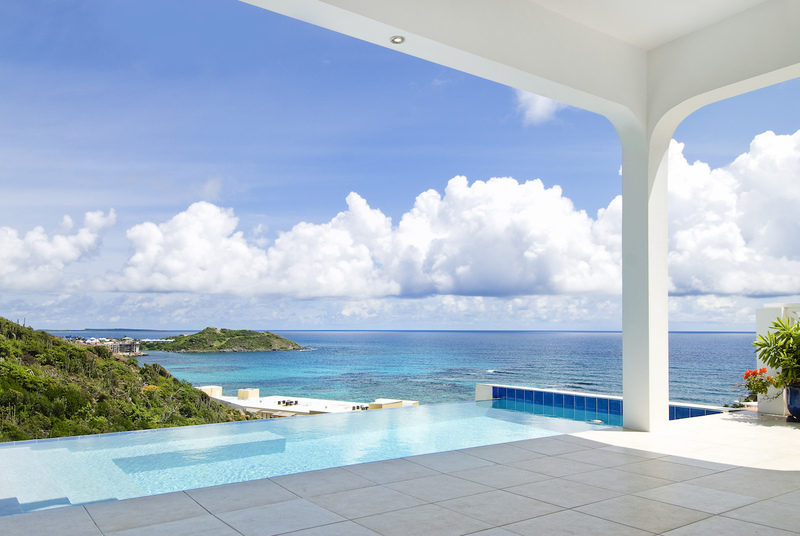 In addition, the studio opens onto a private deck which offers stunning views of the Caribbean Sea and the island of St. Barths. 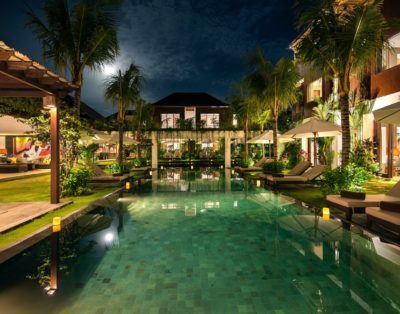 This villa also can provide a complimentary crib or cot, if needed. 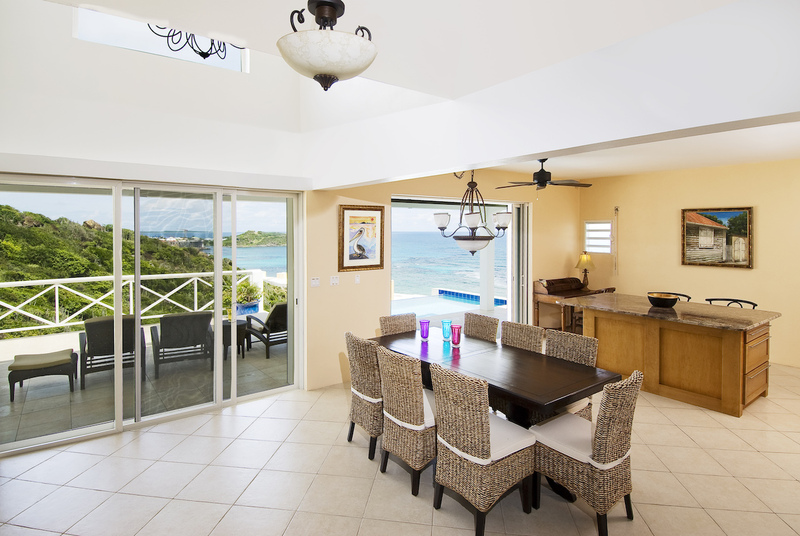 The living area has spacious interiors with spectacular views of the Caribbean Sea and the islands of St. Barths. The indoor living areas are bright and crisp with high white wood plantation ceilings with an indoor dining area for 8 persons. The entertainment area offers cable TV, high-speed internet access, audio system and iPod docking. There is also a very nice bar area with granite counter tops and a small refrigerator. Large sliding glass doors open onto the pool deck. 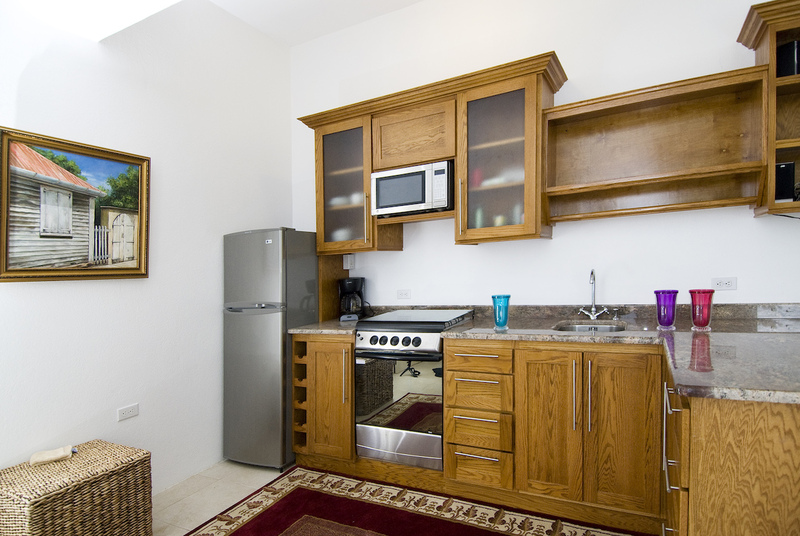 The impeccable kitchen on the main level is equipped with granite counter tops, state-of-the-art deluxe appliances to include stove, dishwasher, microwave, refrigerator with ice machine, toaster, blender, coffee maker and a full supply of china, glasses, cooking utensils, crockery and pots. 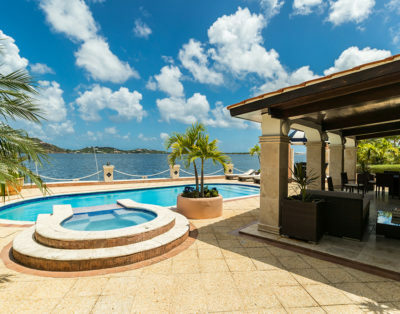 The pool area is surrounded by 6 comfortable chaise lounges for guests to sun bathe and soak in the pool while enjoying the breathtaking views of the Caribbean Sea. There are beach chairs, umbrella and cooler for guests to take to the beach.